Too many Americans lead financial lives of quiet desperation. More of us must earn our income by cobbling together multiple part-time jobs which pay low wages, offer no benefits, and require us to work erratic schedules that create serious logistical and psychological stress. Low-income Americans suffer the most, but even middle-class Americans live too close to the financial edge: in one of the most disquieting research studies in years, the Federal Reserve found that almost half of all American adults would have a hard time scraping together even $400 in an emergency. nLIFT, or Nonprofit Leaders in Financial Technology, is a new consortium of leaders from nonprofit organizations around the country. We come from different regions and have different operating models but two things unite us. First, we are committed to working in our respective ways to build the financial security of low- and moderate-income households. Second, we see a unique and necessary role for the nonprofit sector to play in ensuring that fintech, or financial technology, innovations focus on those households’ needs. We believe that such a focus is unlikely to happen on its own for a variety of reasons, mostly to do with fintech’s existing incentive structures. As mission-driven, tech-embracing nonprofits, we nLIFT member organizations already have successful fintech models in operation. These products include tech-driven tools that employ inclusive user experience designs, leverage key partnerships, and advance policy objectives, and they are serving hundreds of thousands of people across the country. nLIFT seeks to build on our own early experiences by working now in partnership with all stakeholders, private- and public-sector, to embed a true customer-centricity more broadly within the rapidly growing fintech sector. This Manifesto sets forth nLIFT’s vision, our values, and our theory of change. We acknowledge that fintech is still growing and evolving—indeed that is the very reason why we seek to influence its direction now. 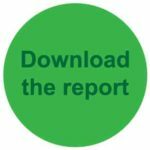 We also acknowledge that the best paths to fruitful collaborations between the nonprofit sector and fintech players remain to be charted, and may change over time. It is our hope that this document will inspire the kinds of productive, mutually respectful conversations by which those paths may ultimately be illuminated—and then followed. This Manifesto, setting forth what we believe and why, is the starting point. We believe that financial security—a state of being wherein a person can fully meet current and ongoing financial obligations, can feel secure in their financial future and is able to make choices that allow them to enjoy life—benefits not just the individual but society as a whole. We believe that greater financial inclusion— connecting more consumers who have been historically left out of the financial mainstream to safe and responsible financial products and services—is a necessary precondition for financial security. We believe that fintech—technology innovations used to support or enable banking or financial services—is a powerful means to the end of financial inclusion, and thus by extension to the greater end of financial security. We believe that fintech’s potential to expand financial inclusion and to improve the security of historically marginalized or excluded people is unlikely to be realized without sustained, intentional, and expert participation from entities that serve such people every day. 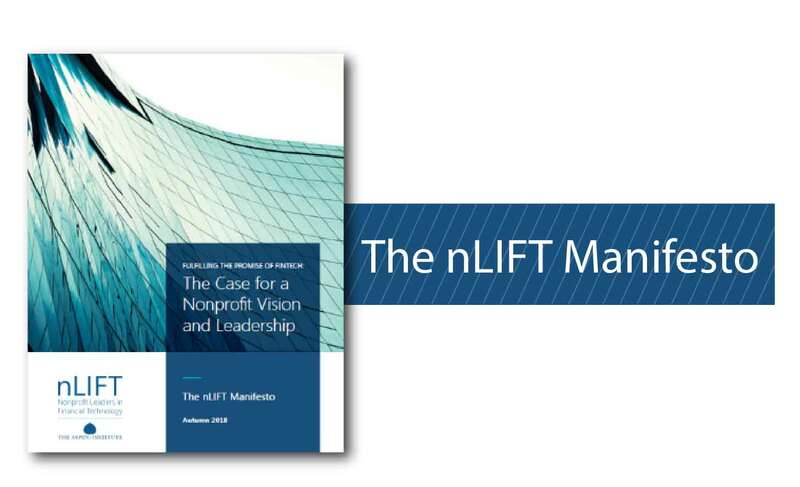 We believe that we, the members of nLIFT, can play that expert role and that we have an obligation to do so.